If you're the curious type, click the links below to find out more! 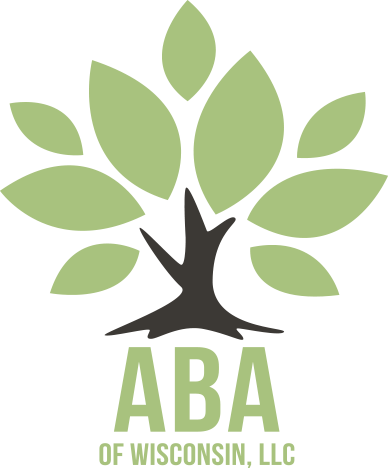 Learn more about ABA of Wisconsin's team of great staff! Interested in working with us? Click this link to find out how! Call us today! Inquiries about referrals can call 331-481-6477, or reach us by visiting our Referrals page.